Something happens when school lets out for the summer. Parents know it, teachers know it, and kids might not realize it, but it definitely affects them. With the lack of daily and weekly structure that takes place for nine months, an increase of travel and staying up late, routines can often be more or less thrown out the window. As fun as it might seem for awhile, this is ultimately a bit detrimental for kids (and families in general). Our pediatric dentists at Treasured Teeth have a number of recommendations for you to consider, in order to bring about some stability while still enjoying the freedoms that summer can bring. 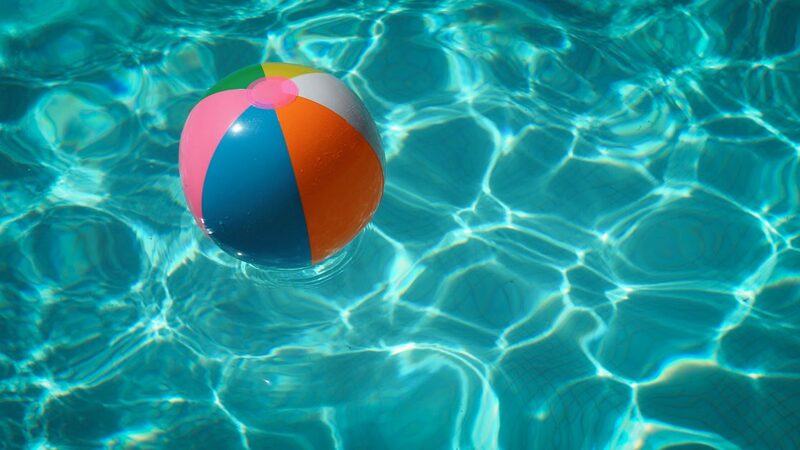 Take a look at some of the ways in which you can maintain summer routines, and schedule a visit with our dental clinic today in Thornton or Reunion! Have a bedtime set (but have flexibility, too). Some of the best parts of summer as a kid are getting to run around at night and play games in the yard. Playing games like ghosts in the graveyard, capture the flag, and even flashlight hide-and-seek are so much more fun when it’s summer and it’s dark out! Of course, as a parent, it’s up to you to use your discretion, but extending bedtime hours (within reason) in the summer might not be the worst idea. That being said, having a bedtime is still a really good thing to keep in place. Your children are at an age where getting lots of sleep is highly important to their overall growth and development — and at the very least, you probably don’t want to deal with a cranky 7-year-old who stayed up way too late. Have a time frame in mind, recognize that it’s summer, but also make sure that your kids are getting enough sleep. This will also make it easier to get back into the full swing of things once school starts up again. Sign the kids up for some classes. This doesn’t have to mean going to advanced tutoring for five hours a day, but instead is a great time for your kids to explore some of their interests and hobbies. Find an arts and crafts class, sign up for sports teams, enroll them in a day camp that teaches them how to clown — whatever they express interest in, any and every class that’s available serves as a unique learning opportunity, and one that they might otherwise not have time to do in the school year. Classes are also great because they build in some of that structure and routine that kids rely upon and thrive on. Having a set time and set function can provide a sense of normalcy, which children do need to feel secure. However, it should be noted that you don’t ever want to sign up for too many classes — make sure the kiddos have a good balance of activities and free time to help them really love and enjoy their summer. Keep up on good dental habits. Talking about summer might seem like a weird time to discuss dental habits, but trust us — it’s as relevant as ever. Late bedtimes, ice cream sandwiches at the pool, trips and new destinations — all of the different things going on can mean children’s regular routines (like brushing teeth) get sacrificed in the meantime. This can have a negative impact on their dental health, and can lead to some appointments with our pediatric dentist that aren’t as fun. 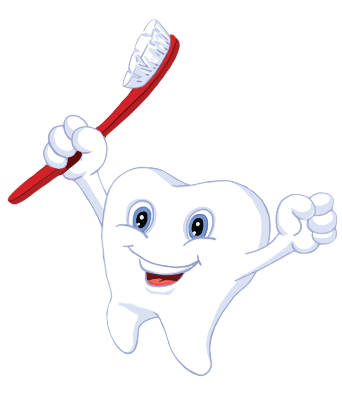 Make sure that the kids are brushing their teeth every morning and every night. Even if you’re camping and just devoured some s’mores, even if you got back later than you expected from a trip, it’s important to make good and regular teeth brushing a habit. This helps children maintain excellent dental routines, all throughout their lies. And of course, you can keep up with good dental habits by scheduling an appointment with our pediatric dentist! Like we mentioned in a previous blog, summer is an excellent time for you to get your kids in for a cleaning. The added flexibility in scheduling means you don’t have to worry about taking your kids out of school, or have them miss any time in the classroom. Contact us today, or give us a call to set up your next visit.